So you’ve got to give a special one of a kind present to someone who is a huge bear buff, but they already have a ton of teddies and more gummy bears than Willie Wonka could ever dream of… Why grin and bear it, when you can just buy them something unique from my ultimate cheat sheet for bear lovers? Gummy bears are cute, and they come in a rainbow of deliciously vivid colors, so wouldn’t it be nice to enjoy them outside of snack time? 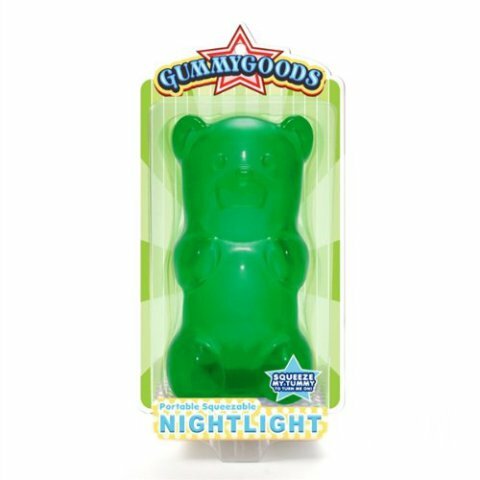 FCTRY has you covered with a selection of LED light powered GummyGoods squishy nightlights to lull you to sleep with a soft glow. Since these chunky nightlights are available in red, purple, green, yellow, pink and blue, I’d recommend making sure that you know your bear loving buddy’s favorite colors! Sure, this fancy staple remover is a little on the pricy side, but this intimidating pewter office tool provides its user with a little bit of imaginative fun each time it is used. Nothing makes a mundane task like removing staples more interesting than attacking them head on with this scary looking grizzly! 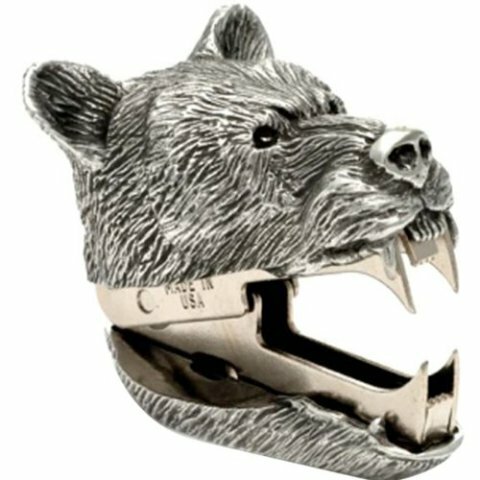 Besides, why settle for that lame staple remover from the office supply store when you can have this beast overlooking your desk? If you’ve been looking for the definitive way to share your passion for scary grizzly bears, cuddly pandas and majestic polar bears with the world, look no further: The Mountain has you covered! 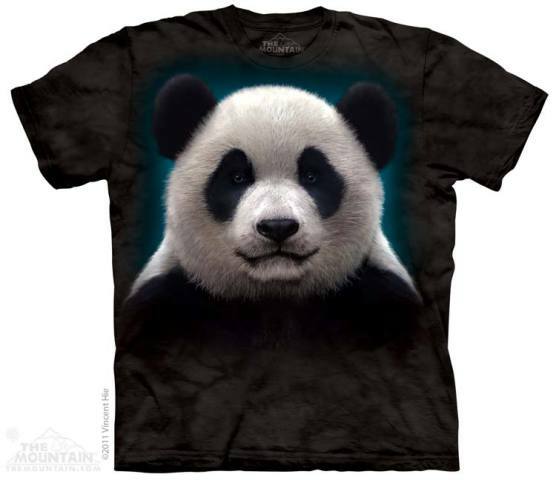 The Mountain has dozens of cozy t-shirts sporting large bear faces, detailed illustrated nature scenes and cute designs featuring all of your favorite bear species. They’ve even snuck in a few koalas, but if you don’t tell them that they are actually marsupials, I won’t!